I’d like you to consider attending the Esri Business Summit, being held in San Diego, California, June 25-28, 2016. This event provides an excellent opportunity to network with others from the commercial industry who are using GIS technology to create location strategies within their organizations. The Summit will have content specifically for managers and C-level executives to discuss the business strategy behind the technology. Those who work with business data every day will benefit from focused presentations on workflows and solutions to specific challenges. There will also be lots of time to meet with Esri partners that specialize in focused commercial areas. Network with peers facing common business challenges such as connecting a GIS vision to an enterprise strategy and understanding the business value of big data. Your executive team can attend sessions focused on the business value of a location strategy while your technical team can attend tracks tailored to some of your organization’s biggest business challenges. Understand some of the out-of-the-ordinary workflows that commercial organizations are using to increase ROI. Hear how your peers are dealing with the way demographic shifts have affected their businesses. Learn directly from Esri how the technology has evolved over the past year and what is in store. 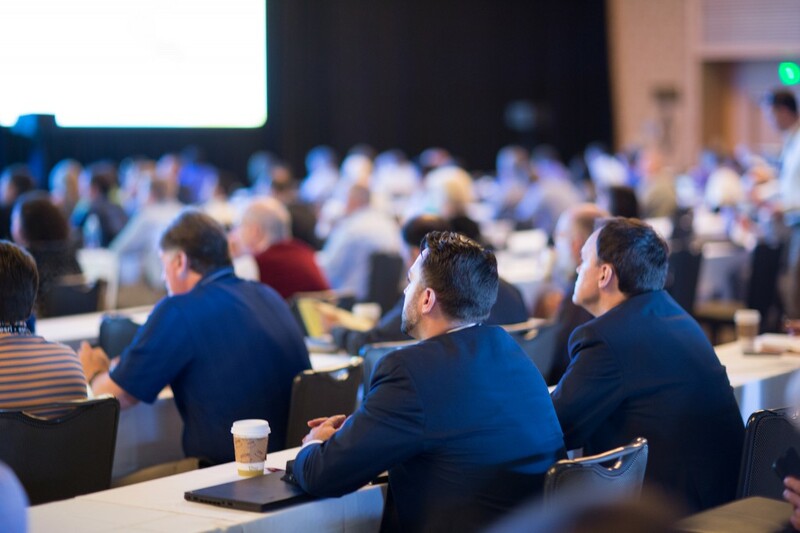 Attend presentations on how to manage data streams, IoT devices and gain real-time insight on topics including risk, telematics, omni-channel, and more. Discover powerful capabilities that you can easily access through your current Esri subscriptions but may not know you already have. Learn best practices for processing nontraditional data. Share ideas about securing executive support for your location strategy. 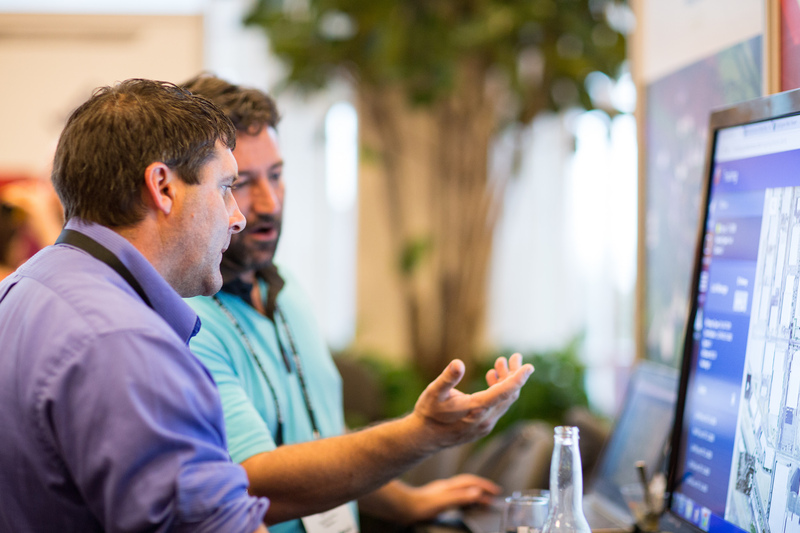 Meet Esri partners that can help you with some of your biggest needs, anything from solution implementation to app creation to business data. Meet with speakers, other attendees and Esri staff to learn all about the business side of GIS. 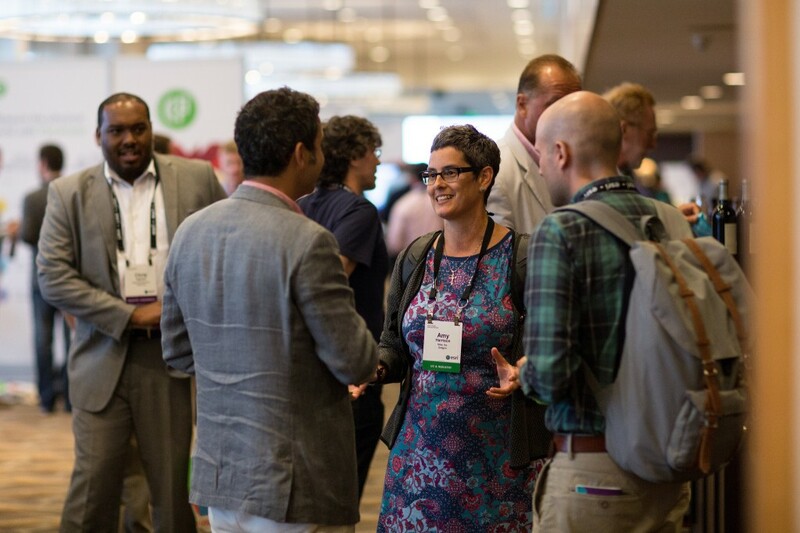 Networking during the vendor expo is an excellent way to see how Esri solutions can be implemented into your workflows. On Monday and Tuesday, June 27 and 28, you are invited to attend the Esri User Conference at the San Diego Convention Center. Alongside 16,000 of the world’s GIS professionals, you will hear from Esri president Jack Dangermond as well as inspiring keynote speaker, hear the latest in geospatial technology and data, and dive into technical conversations with Esri staff and users from around the globe. Check out last year’s presentations and justify your trip to learn how you can apply a location strategy and change your business. 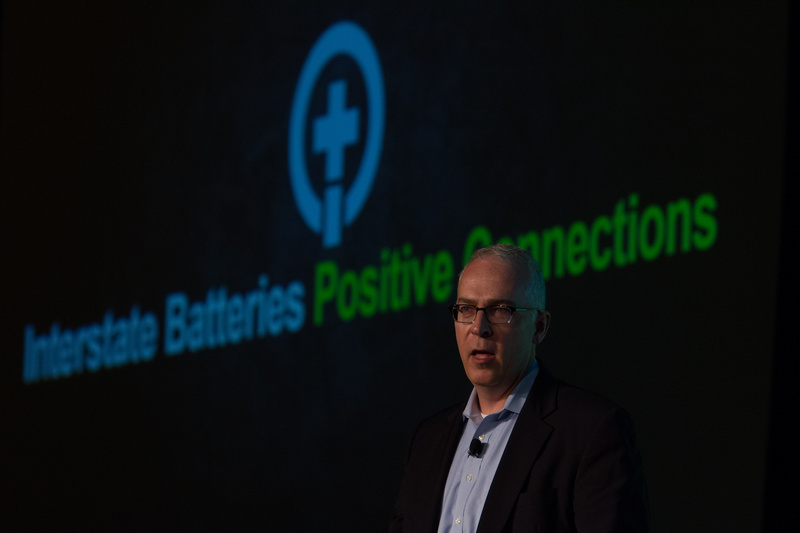 Last year presenters, like Mike Darr, the director of market insight and technology at Interstate Batteries, provided personal insight into why their companies rely on GIS. You can be a part of the conference, too – tell us your story about how you took your business to the next level with a location strategy. Share your insight about how GIS and location analytics deliver real impact to your business, whether it’s building stronger brands, minimizing execution risk, creating more loyal customers, or transforming start-ups into market leaders. Share your story with us at the Business Summit.